The industry manufacturer of products for all video game platforms,Performance Designed Products (PDP), announced that it will be the only company that will manufacture and offer officially licensed accessories for Microsoft’s Kinect for the Xbox 360, including a wall mount, a TV Mount, cable extension and a floor stand. 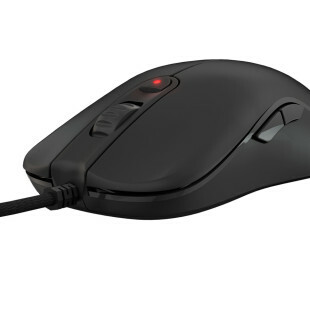 All accessories will be released in November 2010, when Kinect is released. Performance Designed Products will offer the following Kinect accessories, each of them officially approved by Microsoft. A wall mount for Kinect, which provides a quick and easy solution for mounting the Kinect for Xbox 360 on the wall, priced at $14.99. A Television mount for Kinect, which will use the VESA spec standard as a one-and-all solution for mounting Kinect for Xbox 360 on any television size from 26 inches to 60 inches, priced at $39.99. A Cable Extension for Kinect, which will allow the consumer to extend the connection by over nine feet, priced at $49.99. 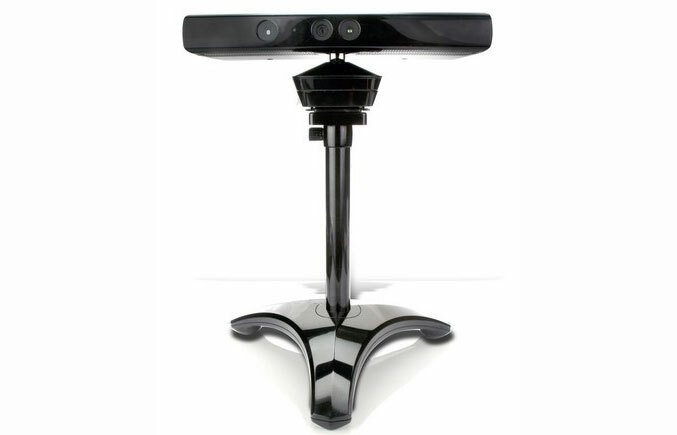 A Floor Stand for Kinect, priced at $29.99, with a large tripod base and secure locking mechanism. It is designed to allow Kinect to be elevated above the floor.